Depending on the market and industry you are in, up to 90% of consumers visit a company’s or service provider’s website before making a direct approach or purchase. Research shows that more and more customers make decisions based on their online experience, the appearance, usability, and accessibility of your website. Those items are becoming the decisive factor for your business success. Before a customer see your product or visit your office, hi visits your website and if this leaves a bad impression and a good chance to lose a customer. 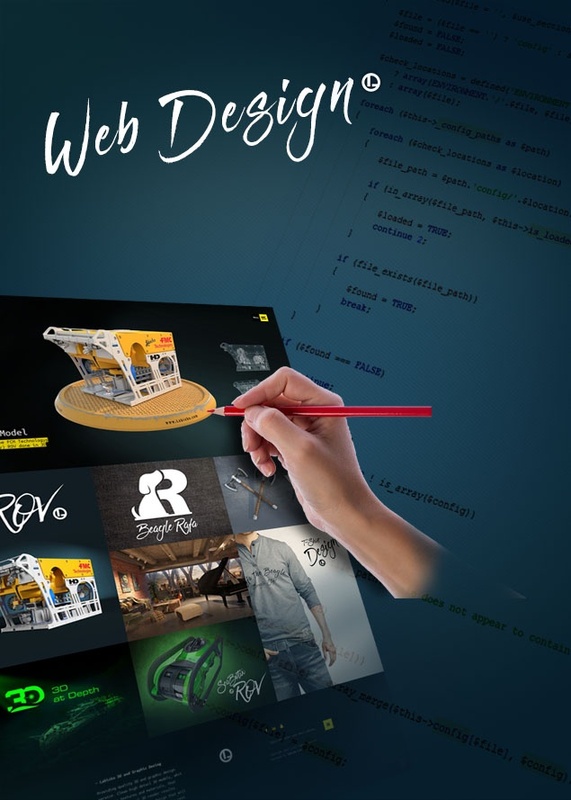 This is why web design is of the greatest importance, now more than ever. 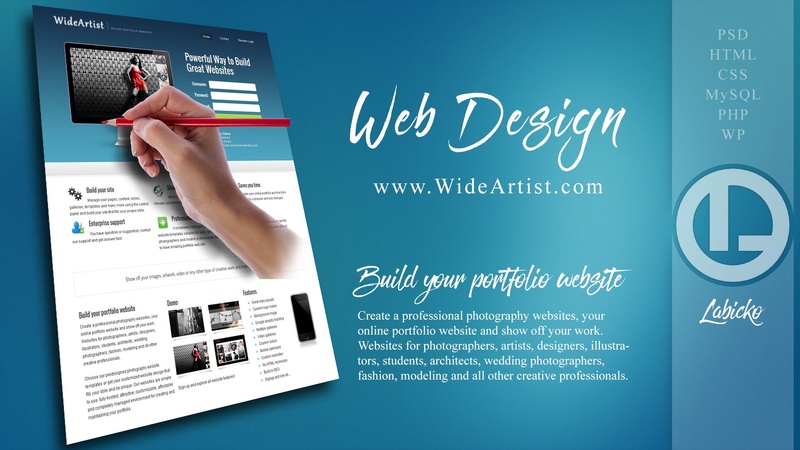 Designing your new website is ideal time to work on rest of your branding – message, logo, colors. 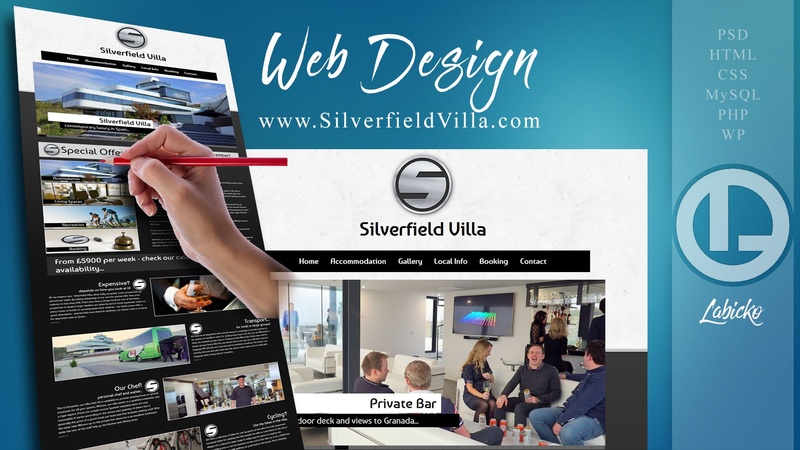 The worst thing what you can do is invest in a well-built website and not have a good visual impact on a visitor. Do not think that just having a website is enough, always think on website as a best infestation that your company can do. When comparing a website investment to any other marketing tool you will see that a good website will give you much bather revenue returns than any other marketing tool. 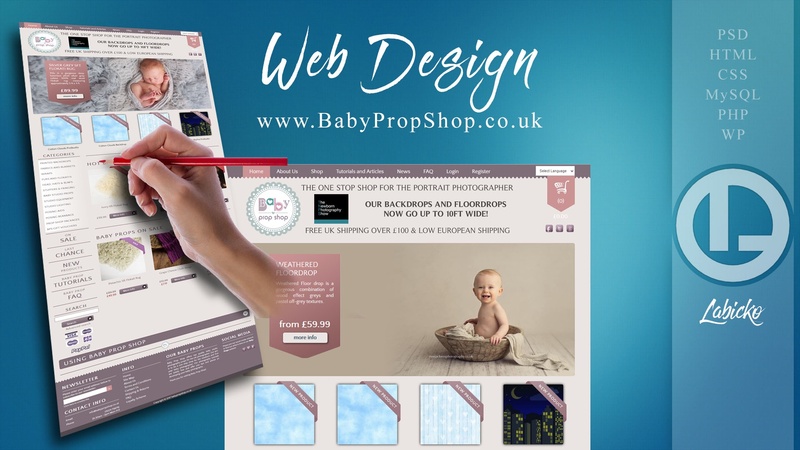 I am here always to help my clients designing well-built stunning websites that will help their business grow. 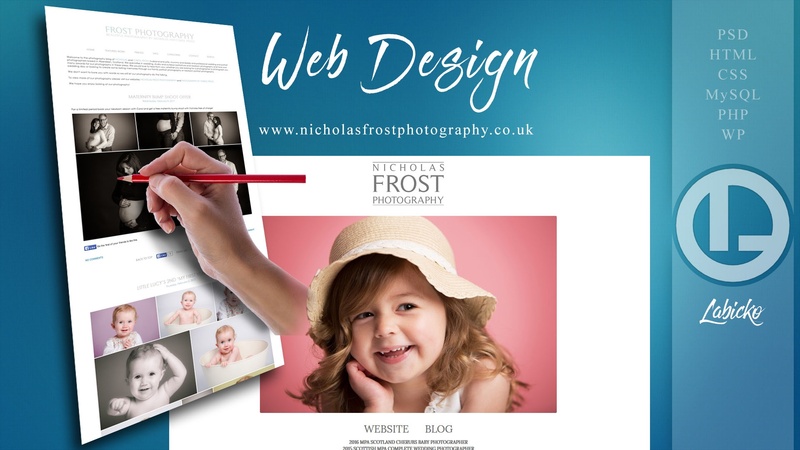 Contact me for a free quote for a website design.